Stayne Study Sketches. Also found here:. 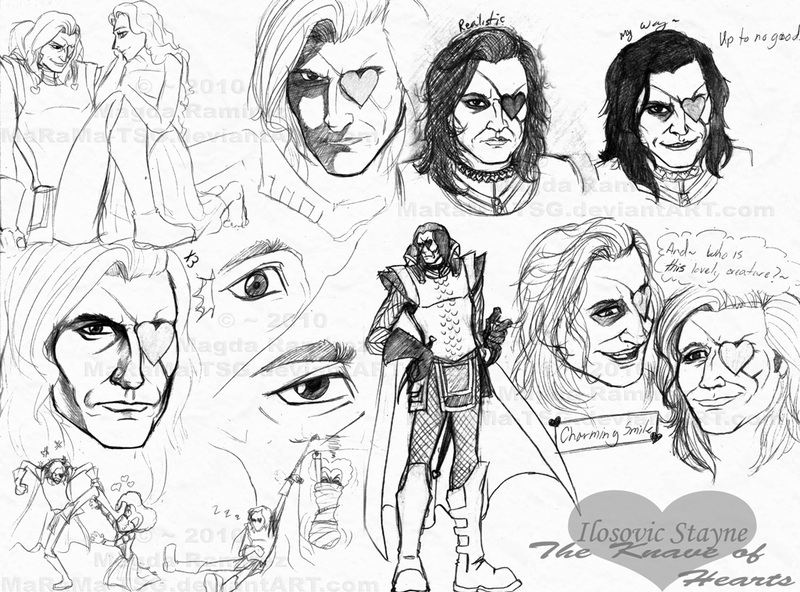 HD Wallpaper and background images in the Ilosovic Stayne, Knave Of Hearts club tagged: knave of hearts ilosovic stayne crispin glover stayne tim burton's alice in wonderland 2010. 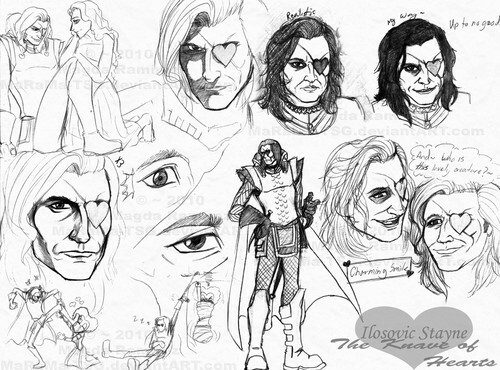 This Ilosovic Stayne, Knave Of Hearts fan art contains anime, komik, manga, and kartun.